In some homes, any DIY decor piece will fit because even though the house is styled beautifully, there isn’t necessarily a solid aesthetic. 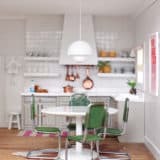 Other people, however, have gone out of their way to really build a solid atmosphere throughout different rooms or perhaps even across the whole house cohesively. 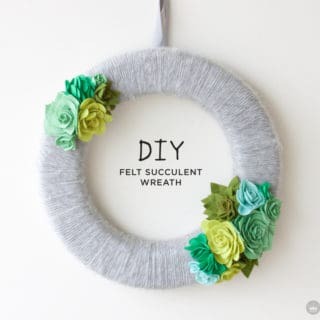 Right now, one of the trendiest things running in DIY home decor is a rustic, very natural aesthetic made with things you can often gather right there in your backyard. 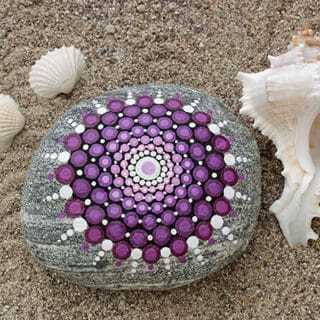 What’s our favourite natural crafting tool when we’re building this kind of piece, you ask? 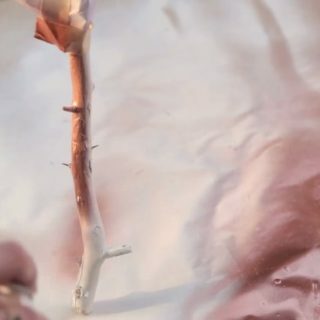 It’s simple: sticks and twigs! 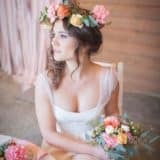 Check out these 15 awesome DIY projects that will have you working with sticks and branches of all sizes to create rustic decor pieces that can only be described as stunning. 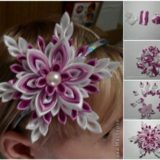 Do you love the idea of crafting with both longer twice and smaller cut pieces, but you’re having trouble choosing which kind of piece you want to make? Well, the beauty of DIY is that no one can tell you you have to choose! 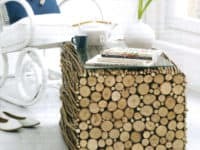 Check out how Style Filesused both longer sticks and smaller cut branch rounds to create a beautiful cottage-like coffee or side table. We’ve always loved novelty lamp shades, even if they’re store bought, but nothing beats a good DIY project that gives you both a cool visual effect thanks to the way the look of the piece suits your decor and thanks to how it manipulates the light that shines behind it. 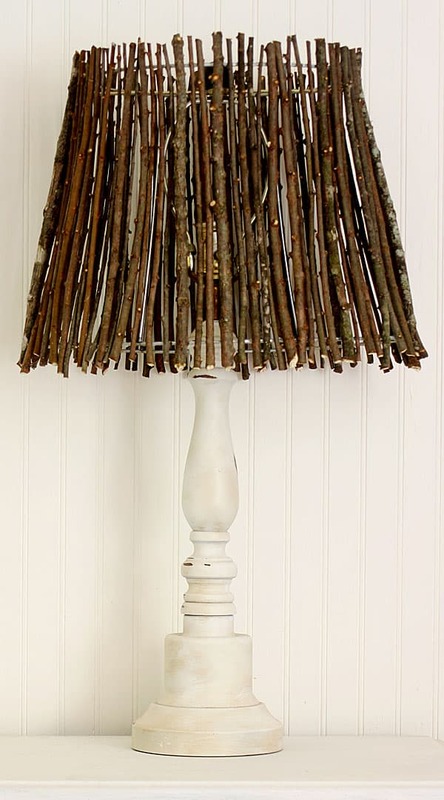 This lamp shade from The Shabby Creek Cottage is made from twigs from your backyard, will cast awesome, comfortable shadows across the walls, and is a lot easier to make than it looks! Like any real home decor enthusiast knows, building a cohesive aesthetic takes more than just the fun, attention grabbing statement pieces. 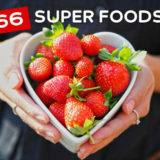 It’s really the subtle details that make your theme more thorough and true. 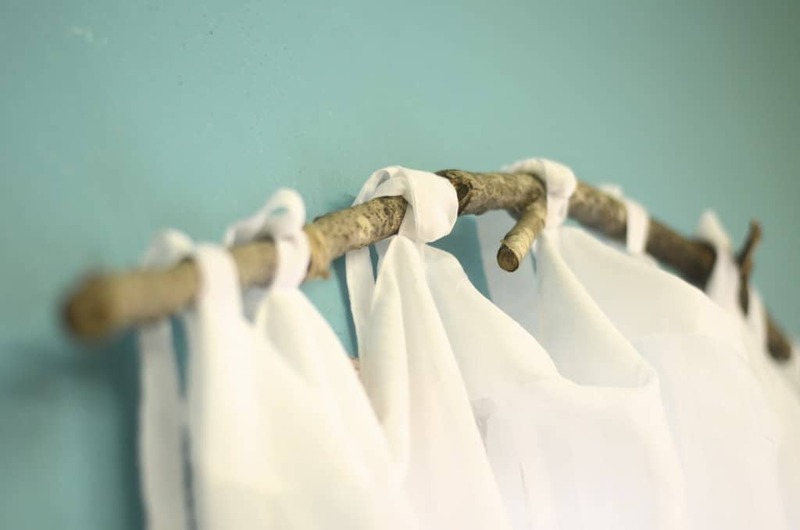 That’s why we always love finding simple little projects made from natural unconventional materials, like these easy painted branch coat hooks by Deko. 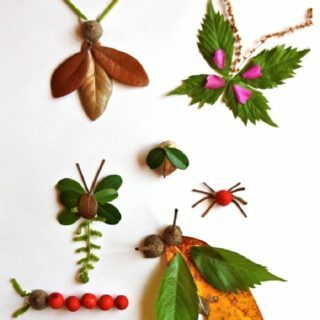 We’ve talked a lot about twigs, sticks, and smaller branches, but what if the branches you saw when you ventured out in your backyard to search for natural “crafting supplies” were huge compared to what we’ve shown you so far? That just means you might consider making a bigger piece! 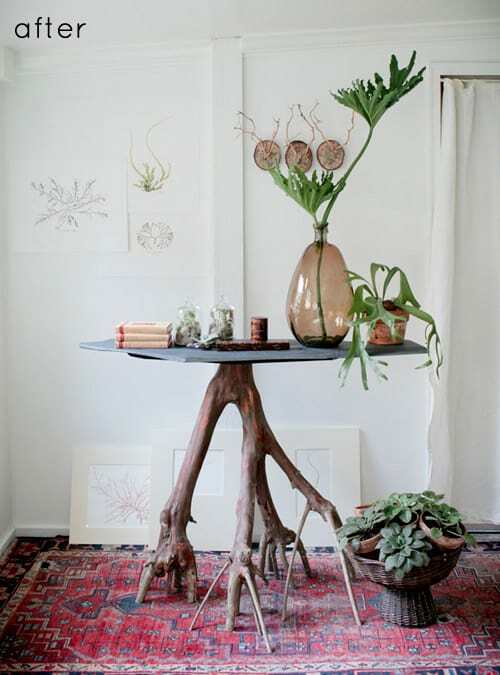 We’re completely in love with this big bench pedestal side table by Design Sponge. It might look like an intimidating project to take on but their tutorial walks you through each step of the process in a really effective way. 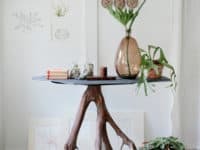 Maybe you’re looking for crafting branches because you actually want to incorporate branches themselves into your decor without drastically altering them and transforming them into something else? The Nester is totally on the same page as you! 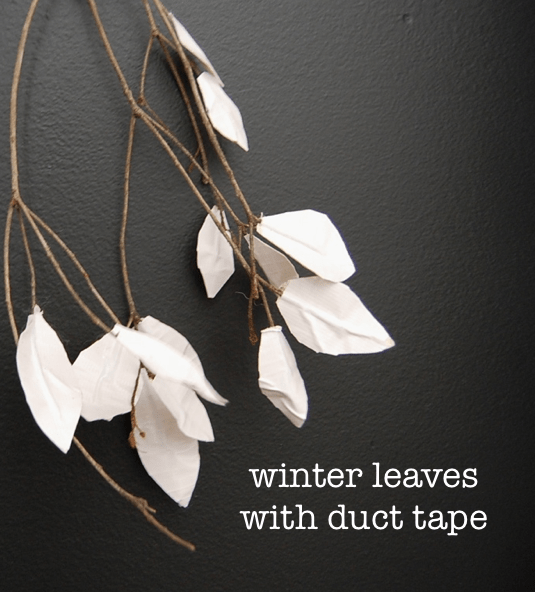 Their tutorial shows you how to take actual natural branches that have lost their leaves, dried out, and fallen from the tree and make them look like spring branches full of leaves by using a little bit of duct tape magic. Did we really catch your attention when we started talkin about projects using bigger branches but you just don’t have the space for an additional table right now? 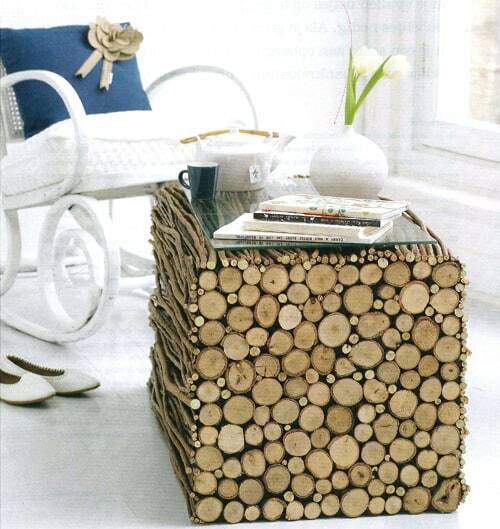 Then check out this space saving storage idea instead! 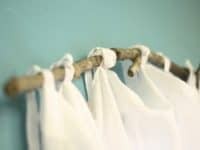 Love Aesthetics shows you step by step how to make a painted clothing hanger out of a thick branch so all the clothes that don’t fit in your closet have a home and look chic and rustic so they don’t cramp your style hanging there! 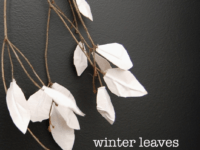 Do you love the idea of using cut branch rounds in simple decorative pieces but your skills lie more in artistic DIY than handy wood working skills? 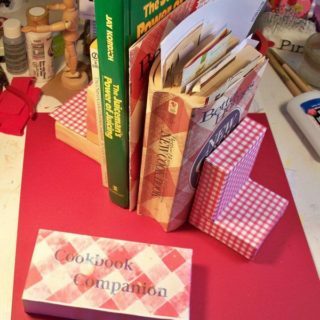 There are still plenty of projects you can make along this same vein! These cut branch coasters with pretty names and sayings hand painted onto them are the perfect example. 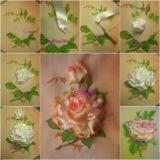 See how they’re made on Happy Serendipity! 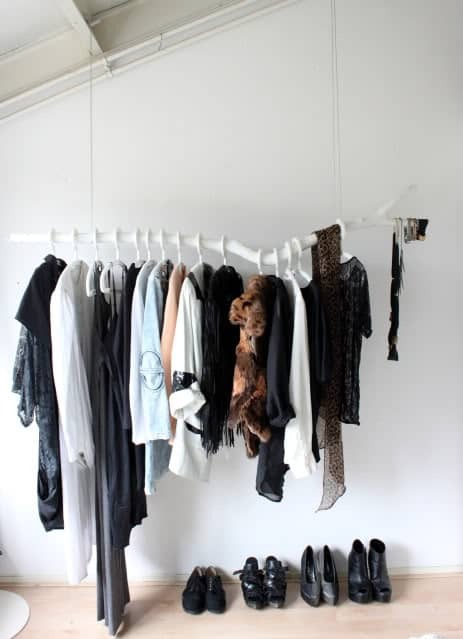 Did you love the way the tree branch clothing hanger looks aesthetically but you simply don’t need another place to hang clothes because your wardrobe is already compact and good to go? 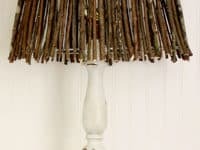 Try using the same method to make yourself a rustic looking curtain rod instead! The Burlap Bag guided you through the process of measuring and hanging a branch so it fits with your curtains and in your space just right. 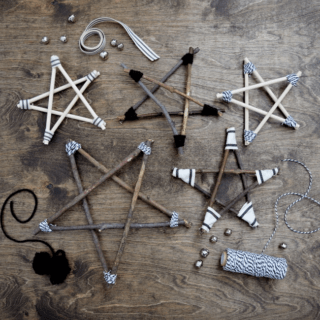 Even if you’re not a handy woodworking type of person, there are plenty of rustic wood based crafts that you’re still totally capable of making! 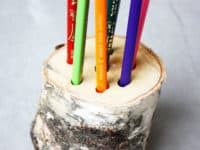 This birch wood pencil holder, for example, only requires a simple saw cut and a few drill holes. 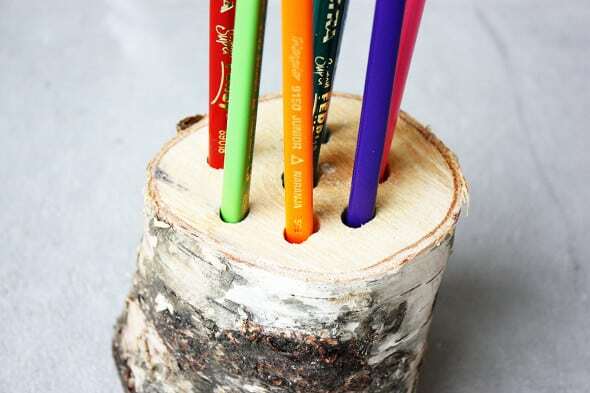 Morning Creativity shows you how to do it simply and safely so you’ll always have a writing utensil ready to go on your desk when you need it without interrupting your office’s aesthetic! 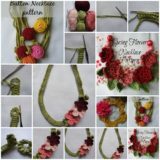 Perhaps you’re totally confident using the skills we just listed above but you’d rather make yourself something fashion or comfort based rather than just practical decor? 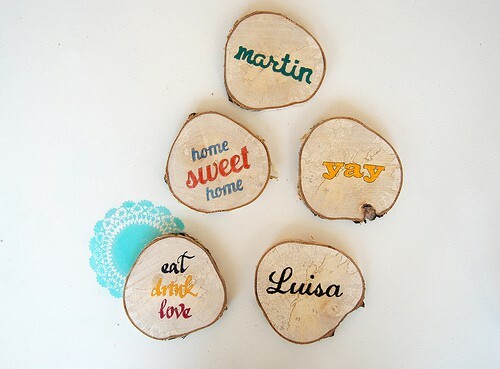 Then you should definitely check out these lovely little wooden buttons from Shrimp Salad Circus! Whether you put them on a throw blanket that will live in your family room or on the warm woolen sweater you like to curl up and watch movies in, they’ll make sure you fit right in with your decor! 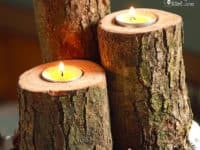 Have you been scrolling through this whole list hoping to find something rustic and beautiful that will go with your candle obsession and look like you live in an enchanted forest when you get all your favourite parts scented candles lit up? 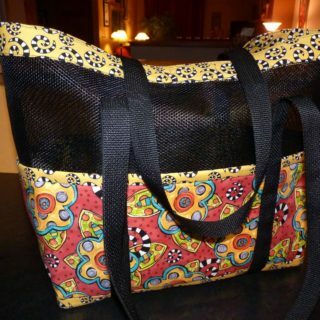 Then Pretty Handy Girl has the project for you! 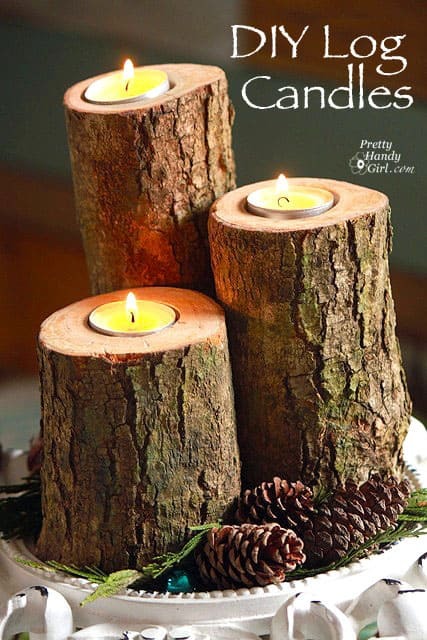 They teach you step by step how to make yourself a set of differently sized tea light candles from branches! 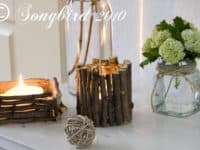 Are you still kind of enthralled by the idea of decor pieces made using cut branch rounds but you just haven’t seen one that’s quite subtle enough for you yet? 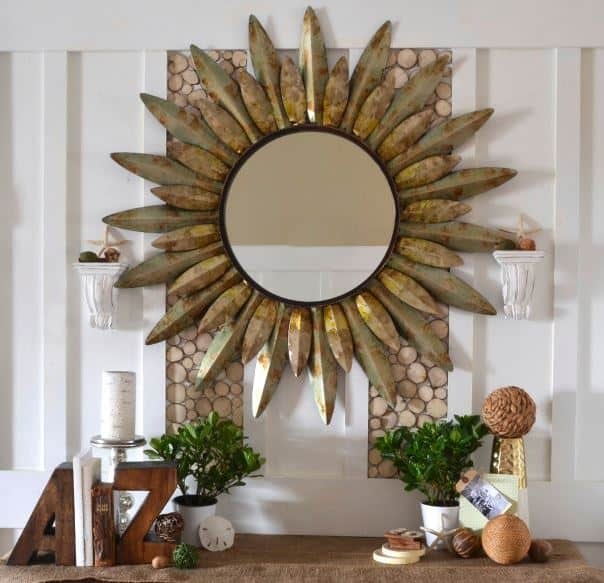 Then try following in Home Stories A to Z‘s lead and making a backing behind a statement piece you already love instead of cantering your whole room around the pieces themselves. We’ve already talked about hanger bars and curtain rods but what if you live the look of branch details so much that you still want other pieces along that same vein? 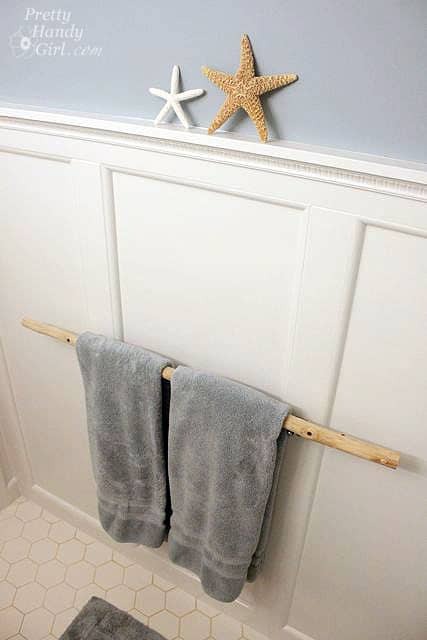 Then check out how Pretty Handy Girl made a simple towel rack that will help the bathroom match the rest of the rustic house instead of being the only room to stand out. 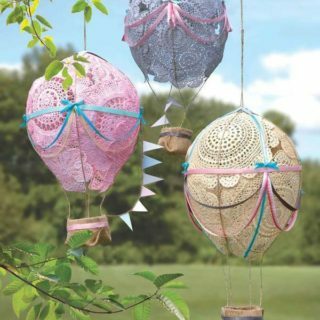 Did you make yourself a twig lampshade and love it so much that now you’re on the lookout for matching pieces so they look like a set? 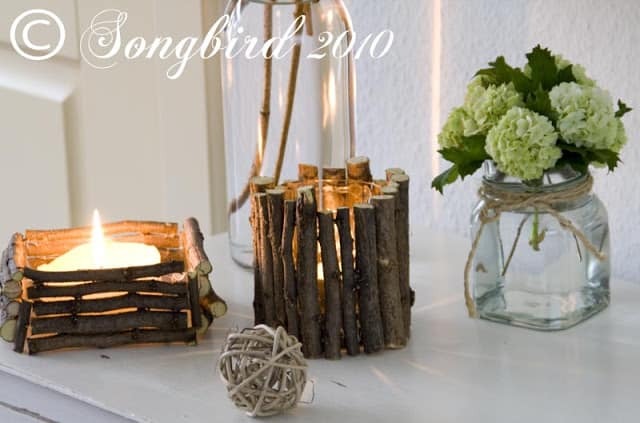 Then you must check out how Songbird Blog made these adorable little stacking candle holders for simple tea lights! 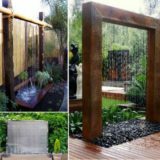 Are you actually quite pleased with the interior decor scheme you’ve already built but you’d love to make your patio match so the garden is cohesive with the inside in the summer? 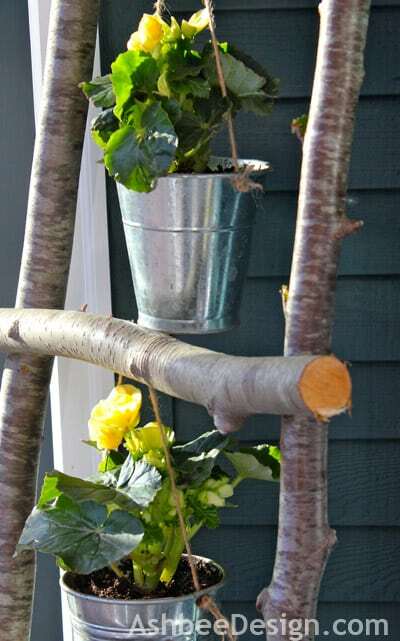 We love the way Ashbee Designs turned lengths of thick branch into a ladder for adorable bucket planters to hang out. 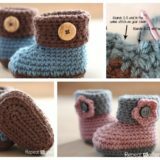 Their tutorial teaches you each step in detail so you can make your own! 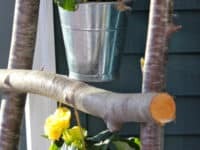 DIY Hanging Jewelry Tree: Spray Paint and Few Dead Branches Away!